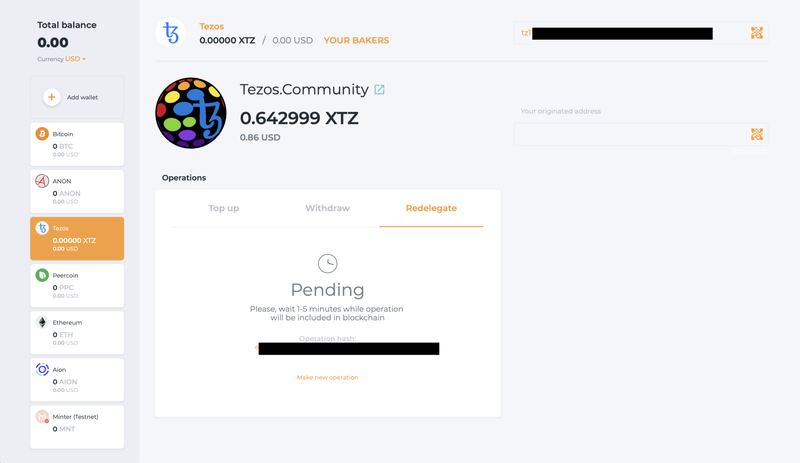 Previously, in How to Delegate Tezos XTZ with Magnum Wallet, we created a Magnum Wallet from scratch, funded it with XTZ, and made a delegation to a baker. 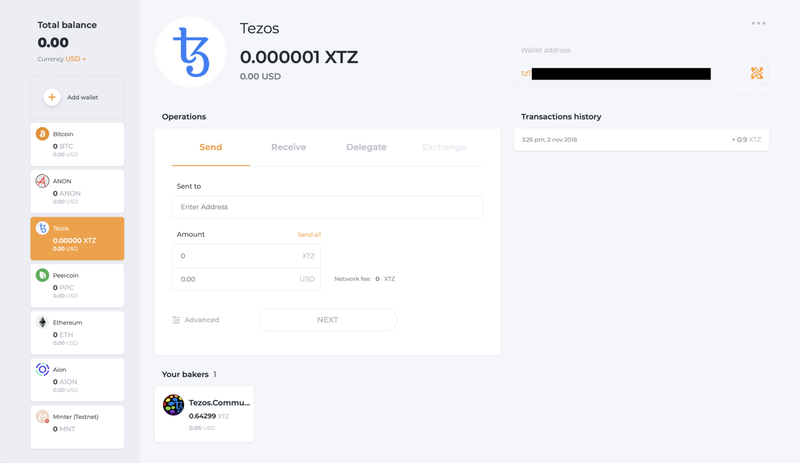 This time, we will be exploring a feature that some XTZ holders might be looking for or will eventually need: to re-delegate or change the baker of the delegation with Magnum Wallet. 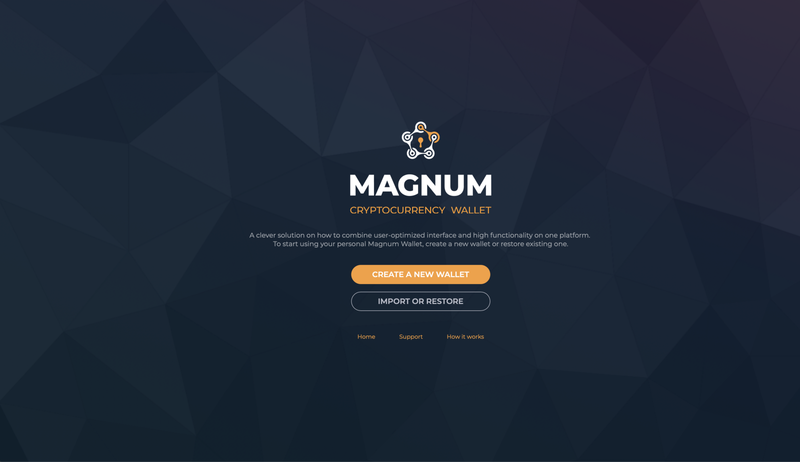 For the scope of this article, I will assume that you already created a Magnum Wallet. 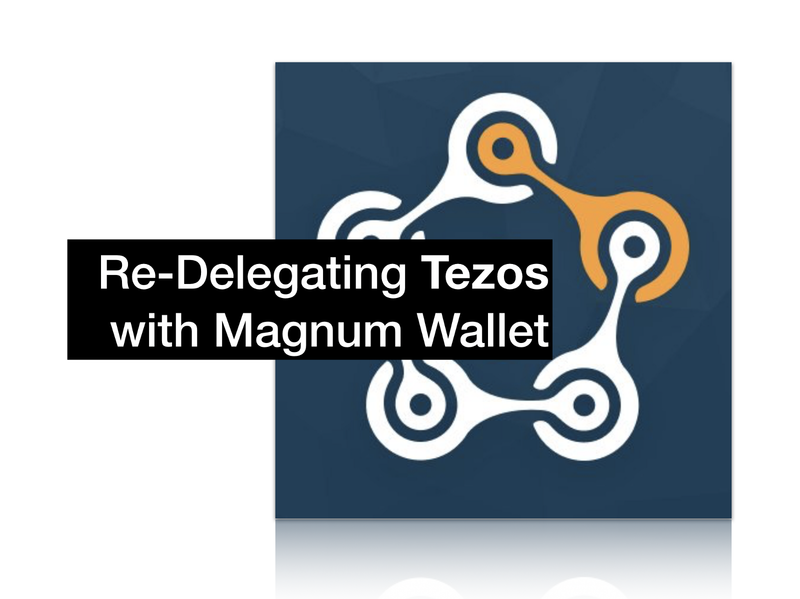 Else, if you want to start using Magnum Wallet, take a look at: How to Delegate Tezos XTZ with Magnum Wallet, which is a guide that shows step-by-step how to create Magnum Wallet from scratch and make a delegation. 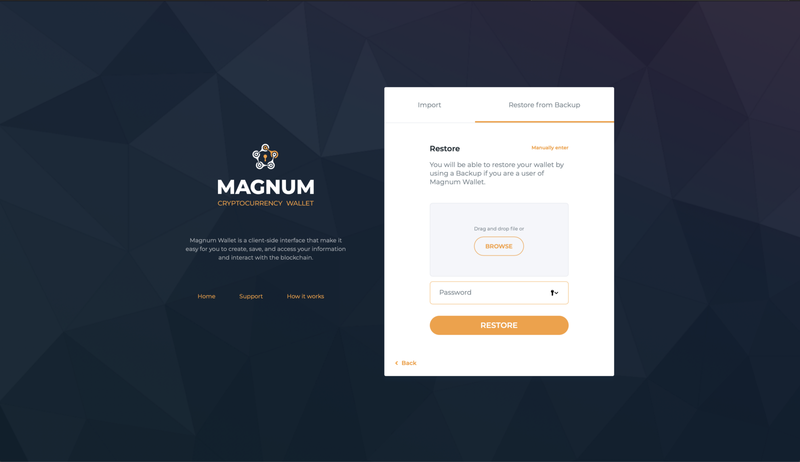 Open your web browser and go to: https://magnumwallet.co (always check that you’re on the right website to avoid impersonating websites). After loading the backup file (a .txt file) and your password, click on Restore. 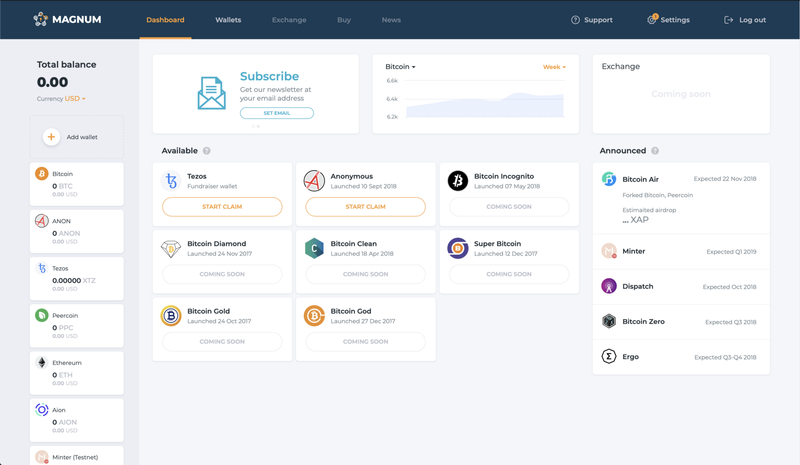 You should now be able to see your dashboad. 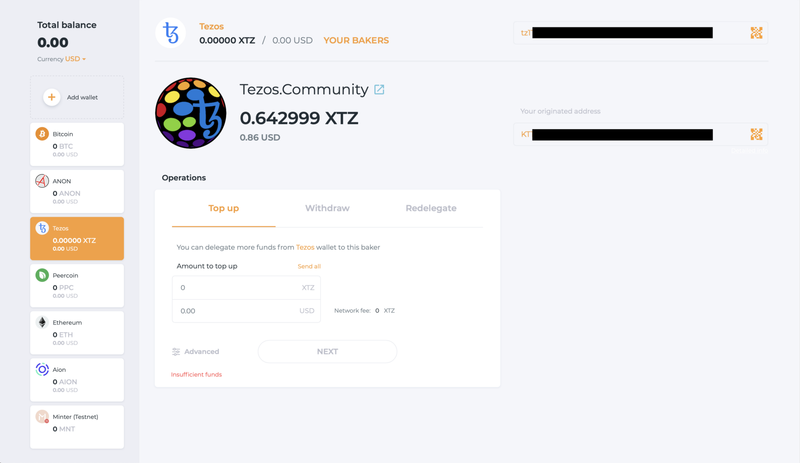 How to Re-Delegate or Change the Baker of Your Delegation? 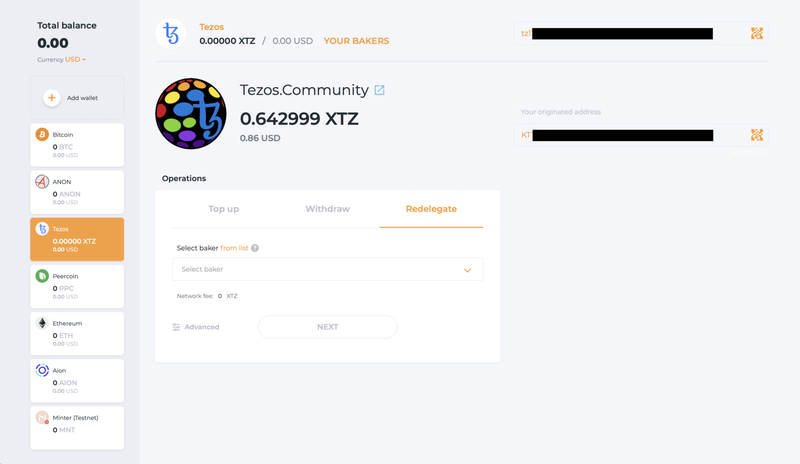 In the right side of the TzScan page of your KT1 address, you will see the box (as shown in the image) with all the details of this account. 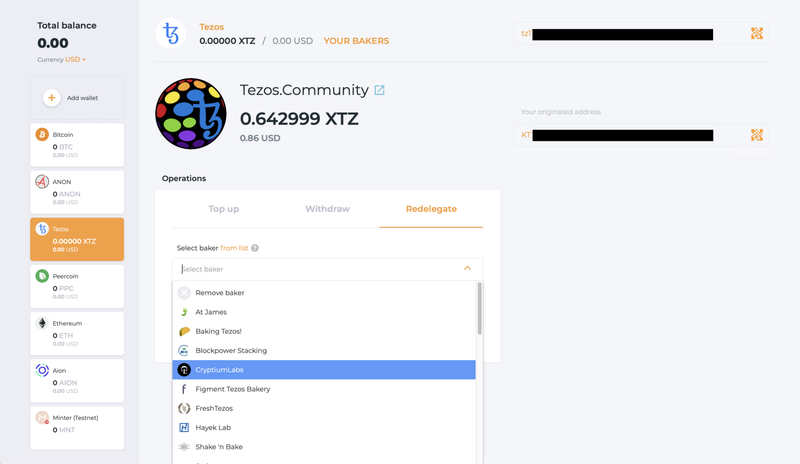 If you scroll down, you will find some details on the account type and, in this case, some details of the delegation. 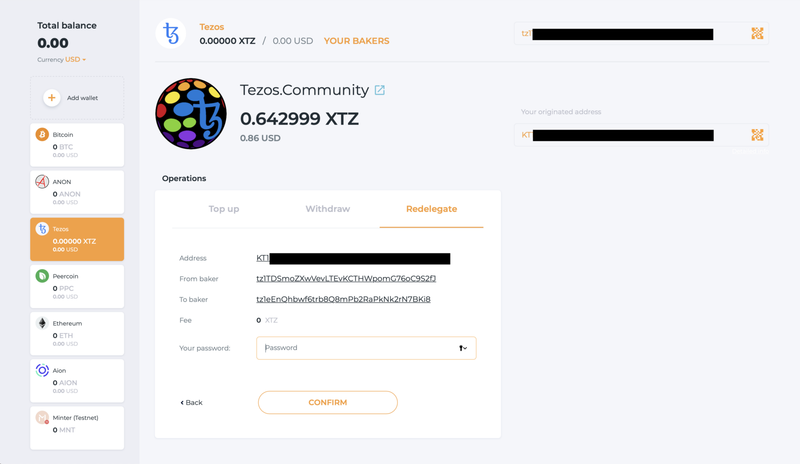 Once the TZ1 address on the “Delegate” field is the TZ1 address of the new baker, your re-delegation has been successfully made. 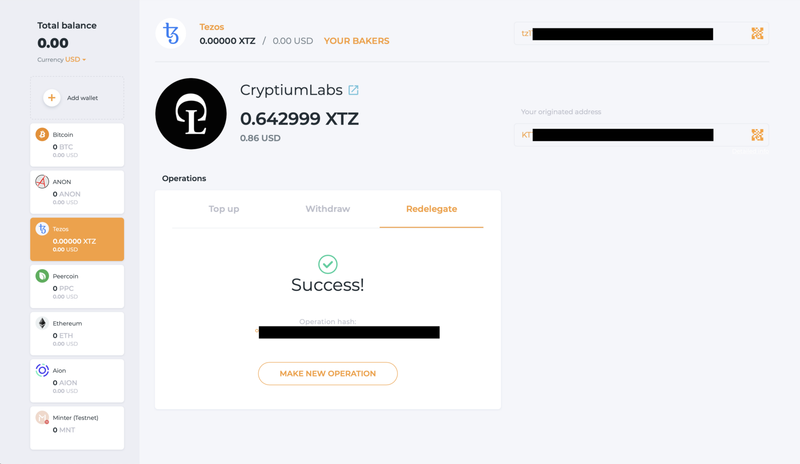 Cryptium Labs offers secure and highly available digital signatures for Proof-of-Stake networks, such as Tezos, Cøsmos, and Polkadot. 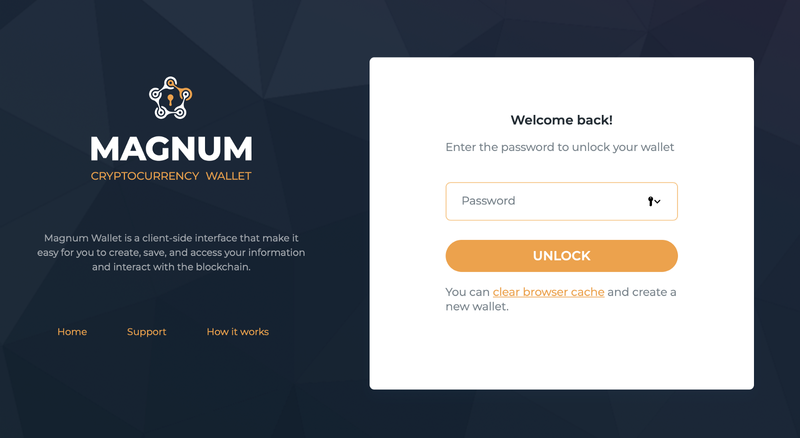 This blog is dedicated to anyone in the blockchain ecosystem and aims to provide educational content for all audiences on topics such as security.